Shark attack! 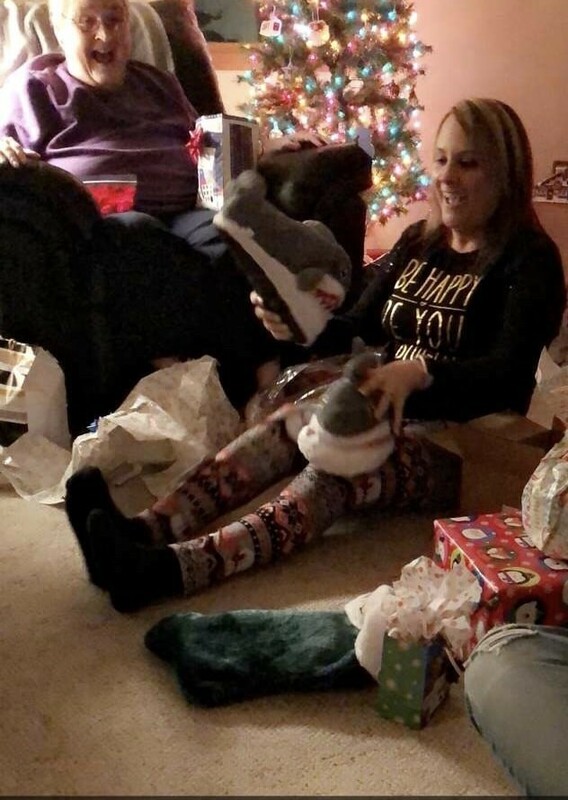 These hungry shark slippers will gobble up your tootsies in cozy comfort. This was a gift for my daughter. They are soft and warm and comfortable and she loves wearing them. A must for any shark lover!!! I bought these for my mom (for Christmas) and she loves them! They shipped super quickly and the product was exactly as described. They’re super soft and I would guess about a women’s size 8. These were a gift and she loves them! Super cute.